Bella Charca is located in Nolanville and provides its residents with quiet and contemporary living while being just minutes from the highway for quick access to neighboring areas. Close to shopping, dining, and employment, Bella Charca offers convenience with space to breathe. Bella Charca is a gated community with a Home Owners Association designed to maintain quality aesthetics with the assurance of an enjoyable community life style. A&G's homes in Bella Charca include spacious floor plans, vaulted ceilings, large closets, elegant bathrooms and open concept spaces for kitchen and family areas. White Rock Estates has it all – from striking homes to spacious streets and a close proximity to all the important amenities too. Shop and dine at the best places all just right around the corner, or pack the kids and pets in the car to head to one of the nearby parks. Stillhouse Hollow Lake isalso close for fun weekend water sports. The homes in White Rock include spacious and versatile floorplans that are ideal for modern living. Turtle Creek is located in Troy, a quiet, rural community ideally situated along the IH-35 corridor between Waco and Temple. Enjoy an inviting atmosphere with convenient access to employers, recreation, entertainment, and renowned educational, medical and research facilities. Homeowners will have assurance of an enjoyable community lifestyle with the Turtle Creek Home Owners Association maintaining quality aesthetics. A&G’s versatile floor plans and amenities provide the utmost comfort and family living in a quality-built home. Our communities are conveniently located in Central Texas and boast impressive schools, entertainment, and family activities. Superb educational institutions surround our communities. Turtle Creek is minutes from Troy High School, Raymond Mays Middle School, Troy Elementary, and Mays Elementary. Higher learning opportunities can be found at Baylor University, McLennan Community College, Temple College, Texas Bioscience Institute and the University of Mary-Hardin Baylor. Bella Charca and White Rock are minutes from Nolanville Elementary, Skipcha Elementary, Mountain View Elementary, Timber Ridge Elementary, Eastern Hills Middle School, Union Grove Middle School, and Harker Heights High School. Higher learning opportunities can be found at Texas A&M Central Texas, Central Texas College, Tarleton University and the University of Mary Hardin Baylor. Among the entertainment and culinary delights, you will find a variety of locally owned & operated restaurants and national franchises. Most of these establishments are within a few short miles of our communities. Bella Charca and Nolanville are minutes from Highway 190 providing quick access to Market Heights Shopping Center and shopping in the nearby communities. Turtle Creek is conveniently located along the I-35 corridor, with quick access to a variety of shopping and dining experiences, both locally and north and south along I-35. During the summer months, Lake Waco, Stillhouse Hollow and Belton Lake support many water sports and activities for family fun. Camping, fishing, hiking, and horse and bike trails provide year-round outdoor enjoyment. Nearby cities include Waco, Temple, Salado and Belton, providing additional outdoor recreation. 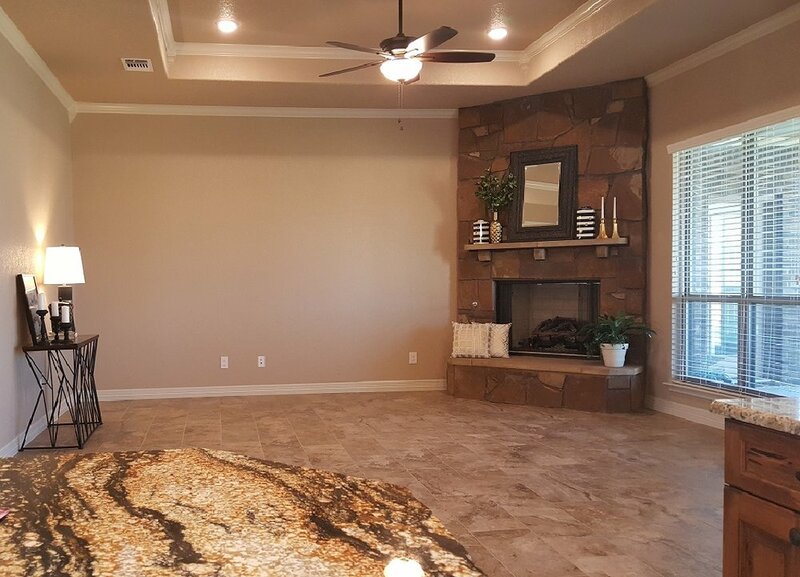 Bella Charca and White Rock are located just minutes away from the Purser Family Park, Harker Heights Park, Nolanville City Park, and the Armed Services YMCA. These fine facilities provide jogging trails, picnic areas, a large swimming pool, playgrounds, group sports such as football, basketball, baseball, and soccer along with planned community events suitable for any age. 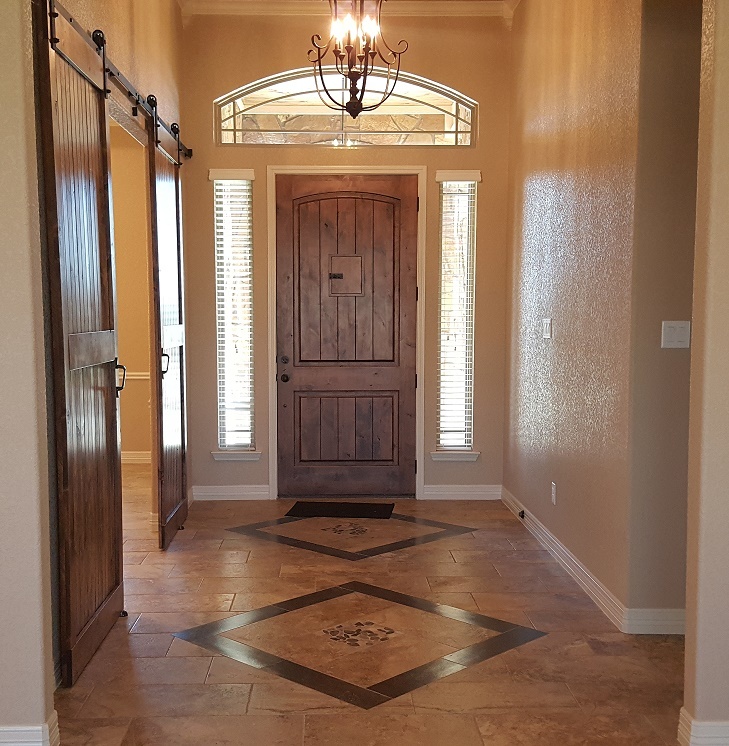 For more information about A&G homes and building the home of your dreams, please contact Shine Team Realtors through the "Contact" page located above.